An Australian TV host has been criticised after he mocked New Zealand's Prime Minister Jacinda Ardern moments after she had given a speech about the Christchurch terror attacks. In a bizarre tweet posted in response to her vow to never say the name of Brenton Tarrant, the man accused of killing 50 people at two mosques on Friday, Sam Newman ridiculed Ms Adern's accent. The former Aussie rules football player's comment was subjected to an almost immediate online backlash. Her dialect, noted one responder, was “significantly better than any of the wind that comes out of your regressive racist sexist neck, Sam". More than 1,800 people had replied by the time of publication with the vast majority criticising Mr Newman, who was an original host on popular sports programme The Footy Show. “She's got more class that you could ever try and buy you pathetic horrible has-been," said one in a post which the man himself might have described as pulling no punches. 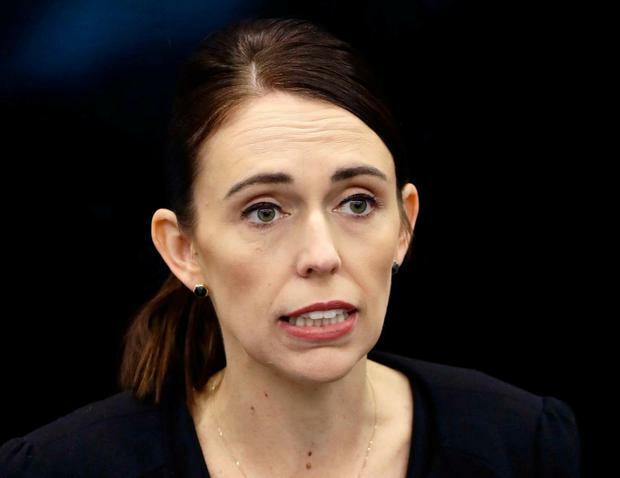 Others pointed out how Ms Ardern had received almost universal praise for her decisive and empathetic handling of the terror attacks. Yet, in a second bizarre message, the former Geelong FC player, who was inducted into the Australian Football Hall of Fame in 2002, doubled down on his comments. It is not the first time Mr Newman has caused controversy. Last year he sparked outrage when he said Australia's Muslim community "share no common interest" with the rest of the country. Independent.ie Newsdesk A man has fought off several dingoes to save his 14-month-old son from one of the wild dogs that was dragging the boy from their camper van on an Australian holiday island, rescue workers said. Tom Westbrook A pet deer killed a man and badly injured his wife in Australia, police said on Wednesday, the first known attack in years though it occurred during mating season when the animals are bad tempered. Climate activist Greta Thunberg says young people';s future has been stolen.